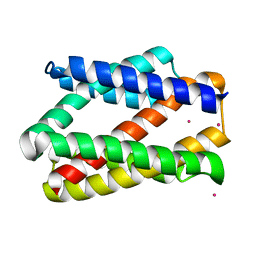 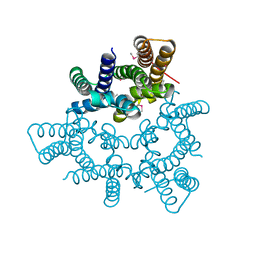 Cite: Sparse-constraint solution NMR structure of micelle-solublized cytosolic amino terminal domain of C. elegans mechanosensory ion channel subunit MEC-4. 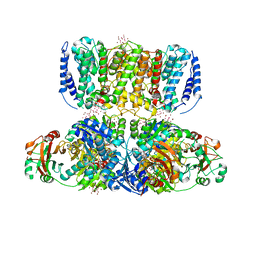 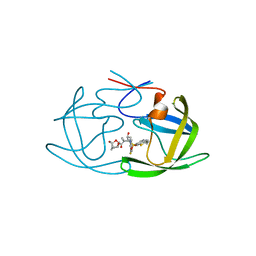 Cite: Structural basis for catalysis in a CDP-alcohol phosphotransferase. 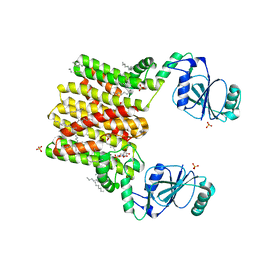 Cite: Structure and permeation mechanism of a mammalian urea transporter. 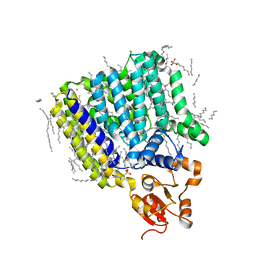 Cite: Gating of the TrkH ion channel by its associated RCK protein TrkA. 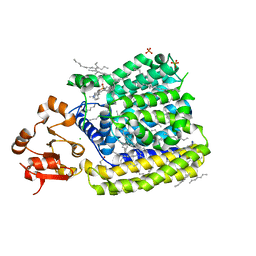 Cite: Structure of a Membrane-Embedded Prenyltransferase Homologous to UBIAD1. 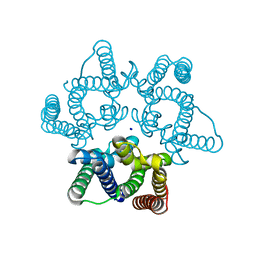 Cite: Structures of aminoarabinose transferase ArnT suggest a molecular basis for lipid A glycosylation. 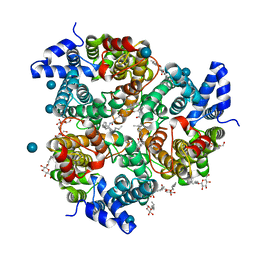 Cite: Protein structure. 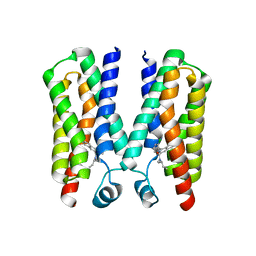 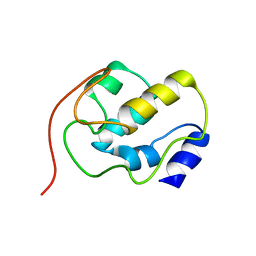 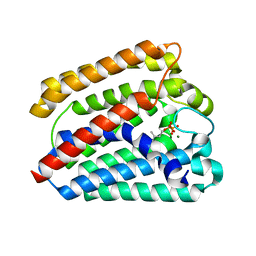 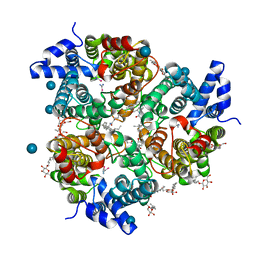 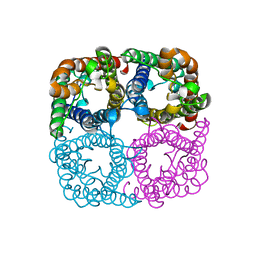 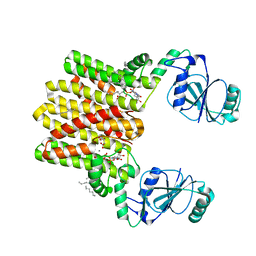 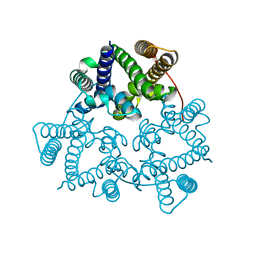 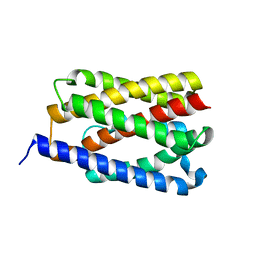 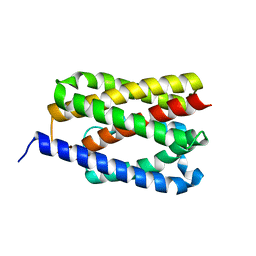 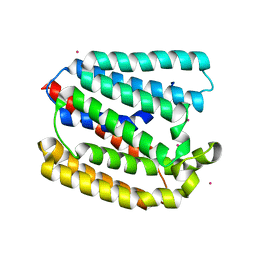 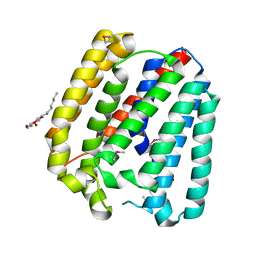 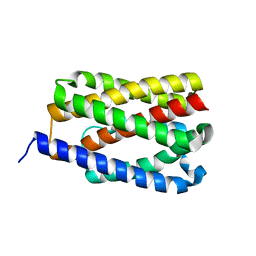 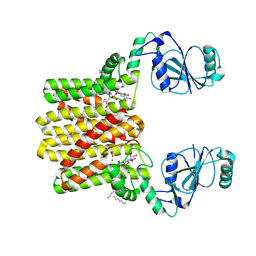 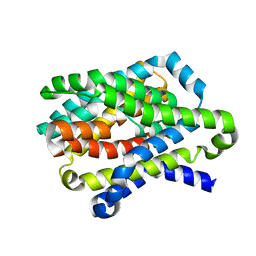 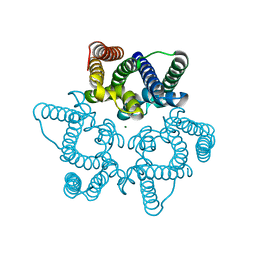 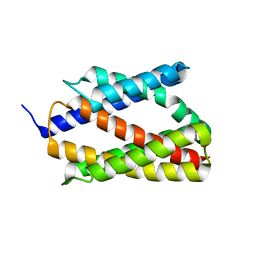 Structure and activity of tryptophan-rich TSPO proteins.